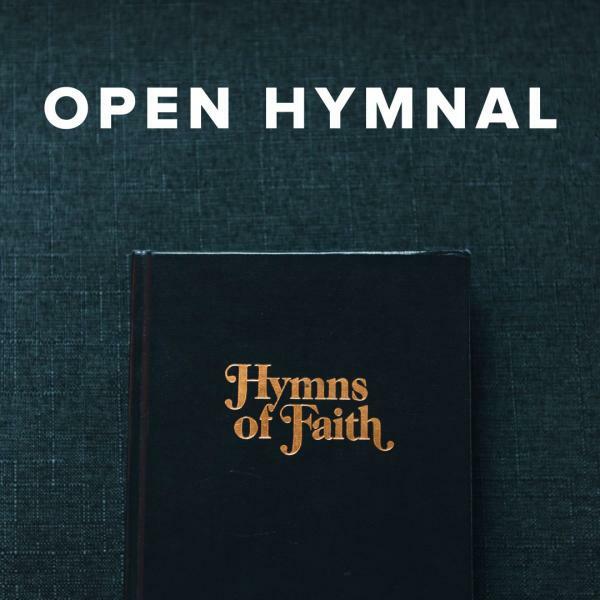 Download sheet music for Hallelujah, What a Savior! 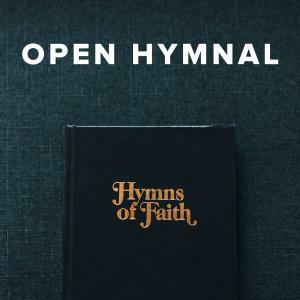 , from the album Open Hymnal. Return to Hallelujah, What a Savior!